I’m going to start this video with a confession, I use automation to manage my Twitter account. There, I said it, but you should do exactly the same thing too because automation saves time and when time comes to money on social media, Twitter isn’t the place you should be spending all of your time because the network is essentially looking pretty stagnant and there’s way too much noise. I’m going to show you exactly why I automate my account, how to manage my automation, and what you guys should be doing as well, and that’s coming up right now. 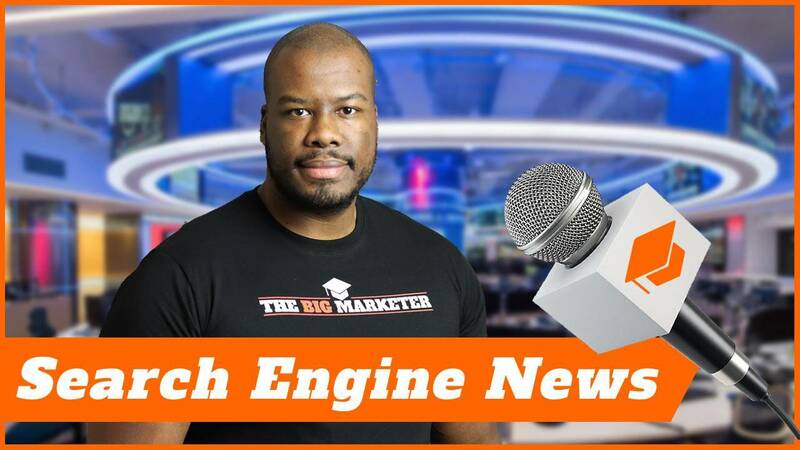 Hey guys, Darren Taylor of thebigmarketer.co.uk giving you tips, insight, and opinion on all things marketing. If you’re new here, you should consider subscribing. 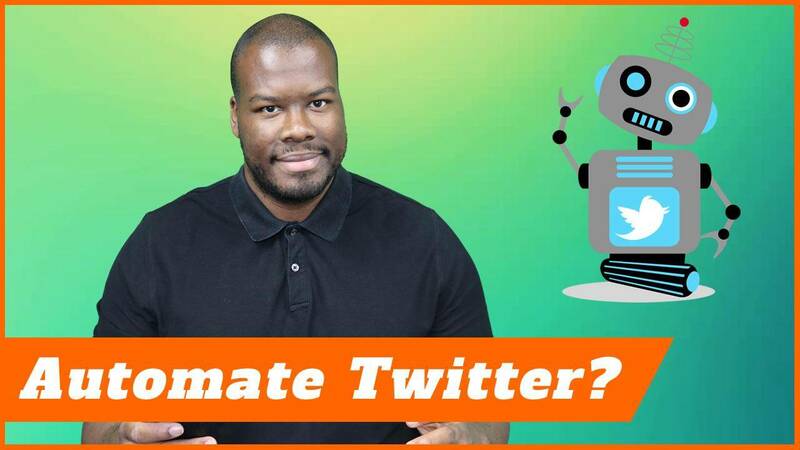 I am talking about why I admitted I automate my Twitter account and why you guys should too. Let’s jump right in and start with why I automate my Twitter account. The reason I automate my account on Twitter is because time is money when it comes to digital marketing. I’m not going to waste my time on a network that gets low engagement and doesn’t generate ROI. Unfortunately, Twitter is fulfilling that category more and more. In fact, here’s a graph looking at the number of active users on Twitter over time. As you can see, right now, their network is stagnant, which might sound good looking at the number of users they have, but in actual fact, they’re struggling to monetize their products. I’ve talked about this before about Twitter, that I think it’s on death’s door. Now, look at the graph compared to Facebook which is a very mature social media network. Then, look at LinkedIn as well and even look at Instagram which is growing rapidly. You’ll see every other network has managed to add a significant number to their user base over time. In recent times, Twitter simply hasn’t done that. The reason is because there’s way too much noise on Twitter. I’m not going to waste my time investing on Twitter, spending hours and hours crafting tweets and great tweets just so that no one sees them because it’s way too much noise and poor engagement. You guys should do exactly the same. Now, I can already hear people saying, “Darren, don’t give up on Twitter. I get great returns on Twitter,” blah-blah-blah. Your returns on Twitter aren’t going to be as good on Facebook. They’re not going to be as good as the returns you get on Instagram. They’re not going to be as good as the return you’re getting on LinkedIn especially in the B2B sector as well. Your brand on Twitter is just that. It’s a bit of branding, it’s great for education, it’s great to contact customers or for customers to contact you, but apart from that, generating ROI on Twitter is just pretty poor. Just how do I manage my Twitter account with automation? I literally use two tools, just two. Now, I know there are tons of tools out there for Twitter. The two tools I’m going to show you, you’ve probably even never heard of or never used. Let’s jump right in. The first tool I use to manage my Twitter is called Hypegrowth. That is hype growth. Now, this tool is very powerful. It’s quite a new tool. It’s not something that’s being tested a lot, but what it does is it helps build your account by automating engagement. Now, I can already hear people saying, “Automating engagement can be dangerous. You don’t know what you’re going to like,” and things like that. Well, you can refine it massively. 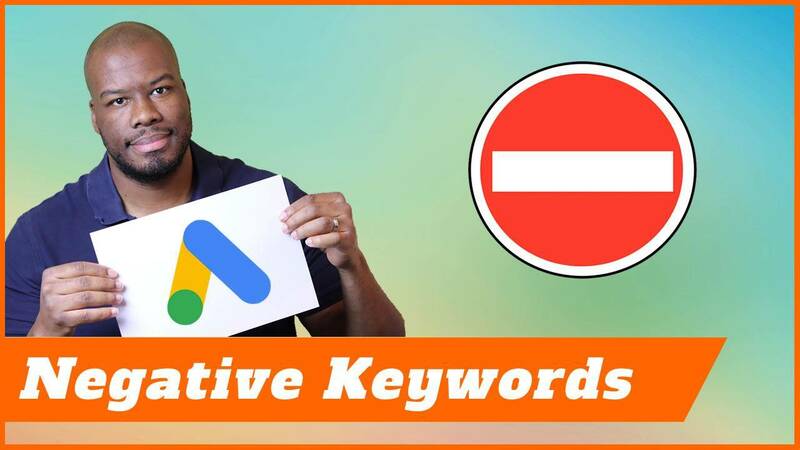 All you need to do is log into your Hypegrowth account and choose a number of keywords and hashtags that you are interested in as a business. For my case, it’s all things marketing, digital marketing, and things like that. You’ll see my account set up here. I’ve chosen a number of hashtags around those subjects. Now, what Hypegrowth will do is it will find people talking about those subjects and engage with their tweets leading to more followers. Now, a lot of tools grow your followers rapidly, but this tool is all about steady growth and engagement. All you need to do once you’ve given it that information is sit back and watch the engagement happen, watch your followers grow. Of course, you’ve got to manually go in there as well and join conversations, reply to people. When I say automation, I don’t literally mean turning it on and leaving Twitter completely. You still do the manual stuff. You still do the one-to-one stuff. You still tweet people directly, still reply to things, and you stay engaged on the network, but you automate the work in terms of growth. The second tool I use is something called the Twittimer. Now, Twittimer is a tool that does what a lot of other tools do and that is scheduling tweets. Now, the reason I like this tool better is because it’s very visual and if you tweet things with video content or images or things like that, this tool is perfect for that because a lot of tools allow you a CSV upload and also, Twittimer allows you to do this as well, but this tool will allow you to add images and videos to automate and schedule tweets and is very, very cheap as well. This tool is a really powerful tool that I use to automate my tweet. I queue them up a week in advance or maybe a few days in advance, and I let my messages just go out to the world. That saves me a ton of time if I dedicate a space of time to set my tweets for the week or the day whatever it might be. That is a great way to automate your Twitter account. Again, my final thoughts to you guys is don’t just automate your accounts and leave. I’ve said it already in this video and I’ll say it again, automation is a tool to help you, not to run your account. You need to keep an eye on things, reply to people, still outreach to people on Twitter, still do all of the good things you want to do on Twitter, engage with people’s content, read things that are interesting, still do searches on hashtags, everything you think Twitter is and what you use it for, continue to do so, but automation is going to save you time. That is why I automate my account and why you guys should do exactly the same. Thank you guys so much for watching this video. If you liked it, please leave a like. Leave any comments below. Let me know your thoughts on automation. Is it still a dirty word? More importantly than that, especially if you’re new here, don’t forget to subscribe. I’ll see you guys next time.